 Manitoba Girls Football Association: Game 1 is coming quick! Game 1 is coming quick! Check out the 2015 schedule on the schedule tab, The season kicks off on May 7th!